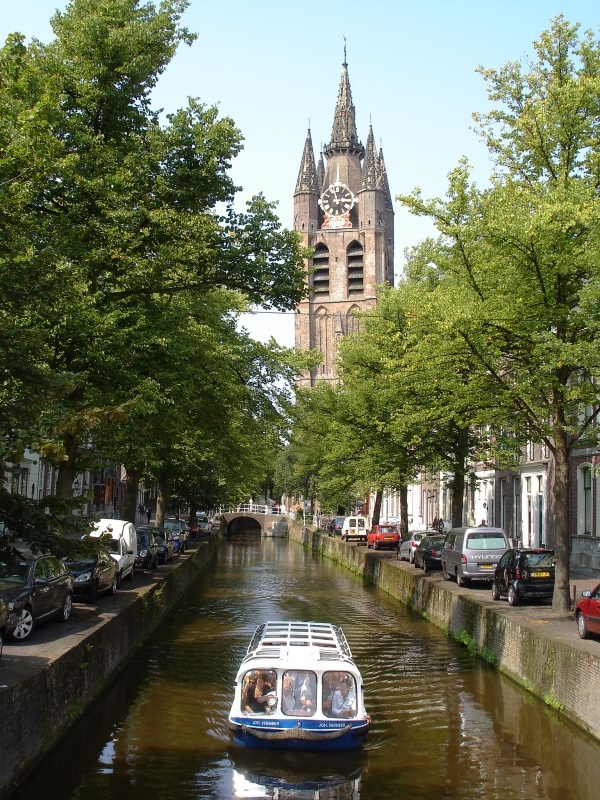 Delft is an interesting historic town located in the province of South Holland between the larger cities of The Hague and Rotterdam, the former being the seat of the Dutch government and the latter, with its Europoort, being the largest sea terminal in Europe. Delft is nicknamed de Prinsenstad (the City of Princes), because William of Orange, the first in the Dutch royal line, held court in Delft in the 16th century. Other famous historical figures who once lived and worked in Delft are the painter Johannes Vermeer and the inventor of the microscope, Antonie van Leeuwenhoek, who discovered single-celled organisms. 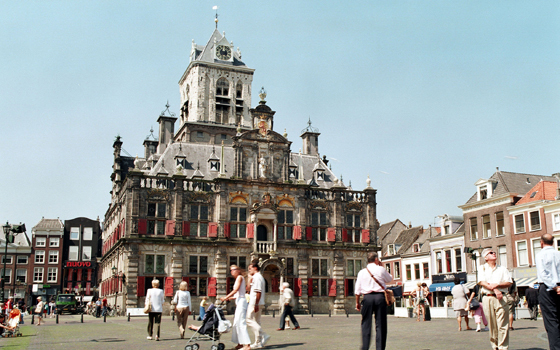 If one looks at the ancient canals lined with merchants' houses, the old churches, and the splendid town hall, one sees that Delft’s rich history is still very much alive. At the same time, though, it is a very modern and vibrant city. Ten percent of its 100,000 inhabitants are students and the university has attracted a large number of technology-oriented companies. For more information, please visit www.delft.nl or have a look at the city map (the university buildings are the grey buildings south of the city center between the railway and the highway).